The relationship between Kim Bum and Oh Yeon Seo has been public for over a year now. Recently, it was announced that two people broke up after a year of public dating. The couple officially dated publicly for nearly a year after the end of the film “A Korean Odyssey” which was signed in early March. The two stars have become friends, their feelings began to blossom and were in the process of getting to know each other because they both felt there were many similarities in character. 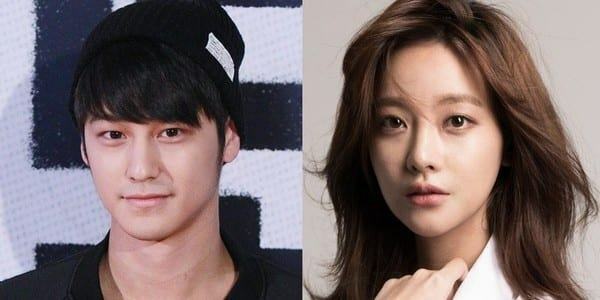 Recently there was exclusive news that actor Kim Bum and actress Oh Yeon Seo broke up from the end of last year, after 10 months of dating and publicly announcing in March 2018. 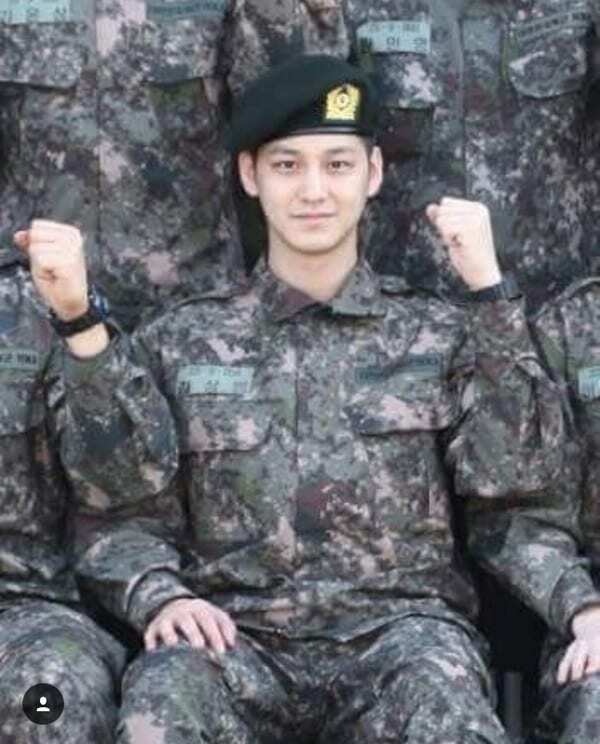 In April of the same year, Kim Bum began his military service as a community service worker. It seems that this is the reason why the couple is separated and parted way in the end. Kim Bum, 30, is 2-year-old younger than Oh Yeon Seo. Previously, rumors of the dating of two people were always supported by the media and the audience, so this farewell news made the fans feel a little sad. Because after Kai – Jennie, such a beautiful couple like Kim Bum – Oh Yeon Seo is the next to announce their break-up. What is a lightstick? A collection of the most impressive lightstick in Kpop!